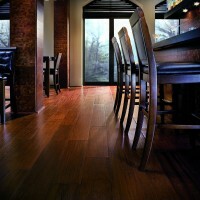 This post is brought to you by BR-111, a manufacturer and supplier of 100% FSC Certified exotic hardwood flooring. 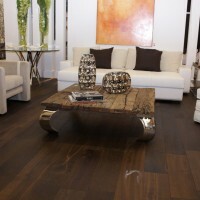 BR-111 Exotic Hardwood Flooring has long been at the forefront of contemporary interior design. 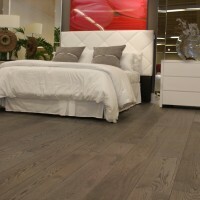 Pioneering a new wave of sleek and stylish exotic flooring products. Once again BR-111 is ahead of the curve with its new Reserve and Metro Collections. 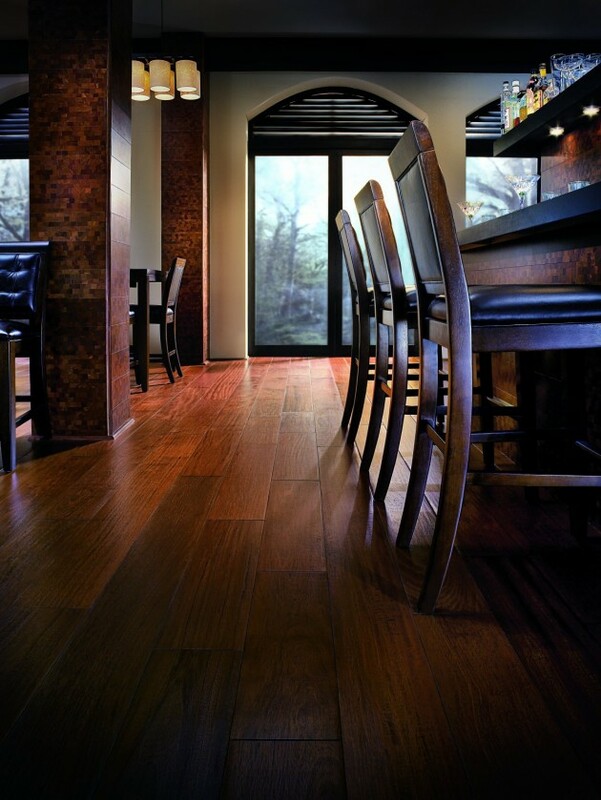 Each featuring ultra wide 8″ planks in a 3/4″ thick, engineered construction for maximum stability and durability. With a huge 4mm wear layer and a comprehensive lifetime warranty. Fulfilling its commitment to sustainability, BR-111 is 100% FSC certified and all products qualify for LEED points. 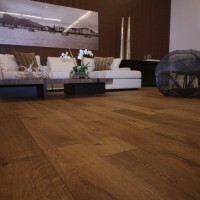 The Reserve Collection is hand crafted using the finest aged European Oak. Available in 7 different color options each with a slightly brushed texture and natural oil finish. 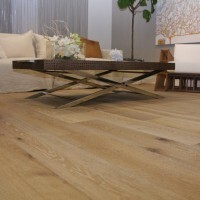 The Metro collection is created using many of the same exotic wood species for which the BR-111 brand has become synonymous, including Brazilian Cherry, Tigerwood, Brazilian Walnut, and Santos Mahogany in incredibly wide 8″ planks and a silky smooth and durable UV finish. 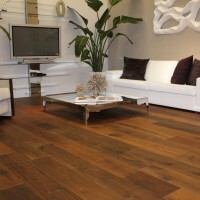 Visit the BR-111 website to see the full range of their exotic hardwood flooring.